Fires are burning in our land. The smoke hangs in the air, stinging my eyes and throat. My chest aches with every breath. The moonlight casts an eerie glow as it filters through the rising smoke haze. Physical wildfires are sweeping the southeast, putting people, homes and wildlife in danger. The fires leave a path of charred life behind it. Burning things that were once beautifully green. I feel like I cannot breathe. 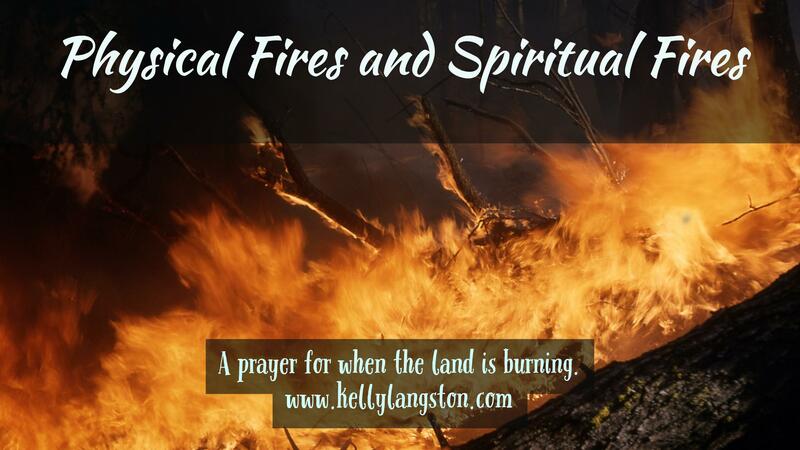 As I wipe the tears from my stinging eyes, it strikes me that the southeastern wildfires are a physical manifestation of the spiritual fires that are also burning in the land. Hatred smolders on burning effigies and hand-drawn signs. It smolders in hurtful words from both sides of the political fence. Terrible, ugly words that hang in the air like smoke and leave a path charred lives behind it. Families and friendships that were once beautiful, now broken. Dead things. Lord, we need rain! Physical rain and spiritual rain! We need Your hand to send down physical water from the sky, to quench these fires before all is lost. And we need Your Living Water to fall down on our smoldering hearts. To quench these fires in humility and grace. The lack of these have set our land on fire! And the smoke is rising. Only You can send this rain. It is beyond our human ability. Only You can cause the clouds to gather in the sky and send the blessed raindrops to fall, as we lift our faces to the heavens in thanksgiving. And only You… can send a spiritual rain our our land. Please send the Holy Spirit to fall on our bleeding, beaten hearts. To cause us to lift our bruised cheeks to the heavens in thanksgiving. Lord, send Your rain! Send it now! We praise You as we wait, You, whose right arm sweeps the heavens and causes rain to fall. You, who sends the Holy Spirit to heal our hearts and physical rains to restore the dry earth. Physical rain and Spiritual Rain. Lord, would you send the rain down? 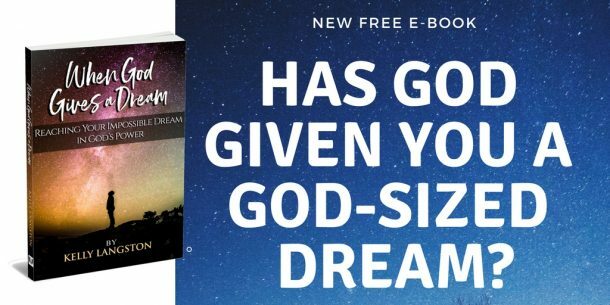 “When the heavens are shut up and there is no rain because they have sinned against You, and they pray toward this place and confess Your name, and turn from their sin when You afflict them; then hear in heaven and forgive the sin of Your servants and Your people Israel, indeed, teach them the good way in which they should walk. And send rain on Your land which You have given to Your people for an inheritance. The physical fires embody the destructive force for our land and our lives. Only the rain can restore its strength and its spirit. this fire destroy our lives and land.rain cant safe us from this. A return to God can restore the land: 2 Chronicles 7:14: If My people who are called by My name will humble themselves, and pray and seek My face, and turn from their wicked ways, then I will hear from heaven, and will forgive their sin and heal their land.